When it comes to Christmas, Mumbai is completely decked up and you can find the churches all around town in a complete atmosphere of frolic and merry. Be it the midnight mass or other activities, the churches in the city are bustling with activity. However, Navi Mumbai is no less. 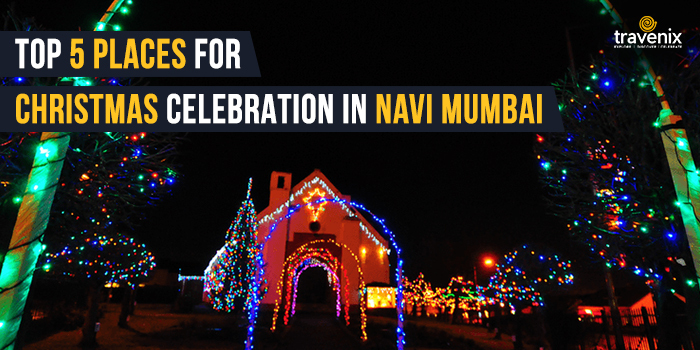 The churches in Navi Mumbai put in a special effort to make sure your Christmas is nothing short of extraordinary. Navi Mumbai’s churches have already begun decking up the church premises to prepare for the festival! From various competitions to events, you can find it all here. Let’s check out the best churches in Navi Mumbai to celebrate Christmas. 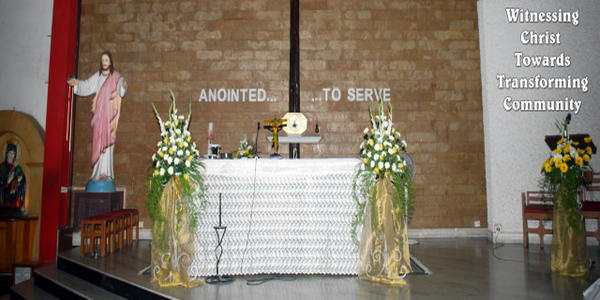 This particular church in Koparkhairane is known to have some exciting events for both the kids and the senior citizens. They have special prayer meetings, and even have games for senior citizens sometimes. If you wish to enjoy Christmas like never before, go to the church for the midnight mass. The St. Francis Xavier Church in Panvel is yet another church that is pretty active during the Christmas. They even have programs to help the poor and the needy so that even they can join in the festivities. They even have competitions such as essay writing, quiz, and poster making. 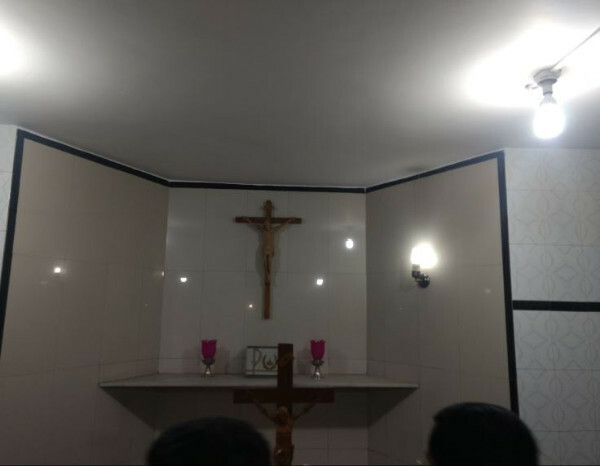 This particular church in Kalamboli is usually decked up during the Christmas and their youth cell especially takes the effort to organize prayer services. Their women cell makes special sweets for the festival too. The decorations in the church and the carols are also done by the church parishioners. 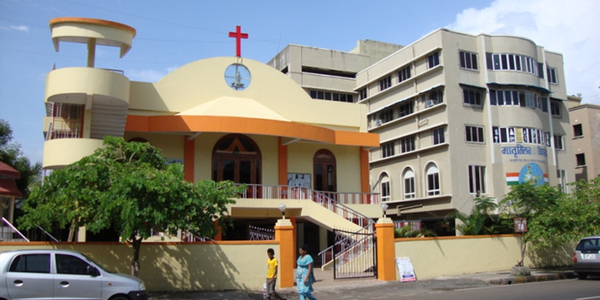 Our Lady of Visitation Church in Nerul strives hard every year to spread the atmosphere of merry and fun during Christmas. They have various intra-church events such as star making contests. The stars from such contests are then used to decorate the premises of the church too! 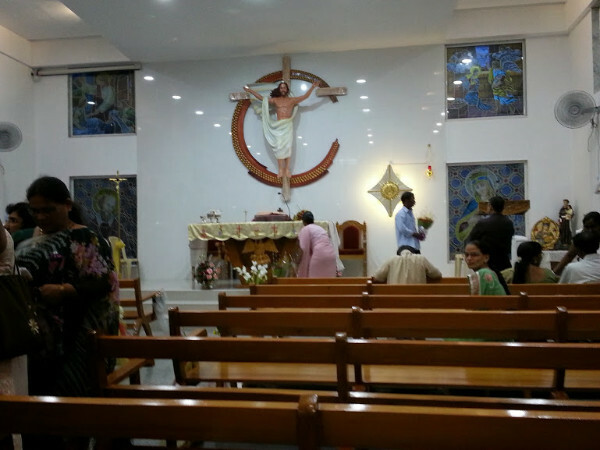 This particular church in Vashi is always bustling with activity every Christmas and while they do have events regularly, the entire premises remains packed with parishioners during the midnight mass. Going to this church is the perfect way to begin your Christmas! 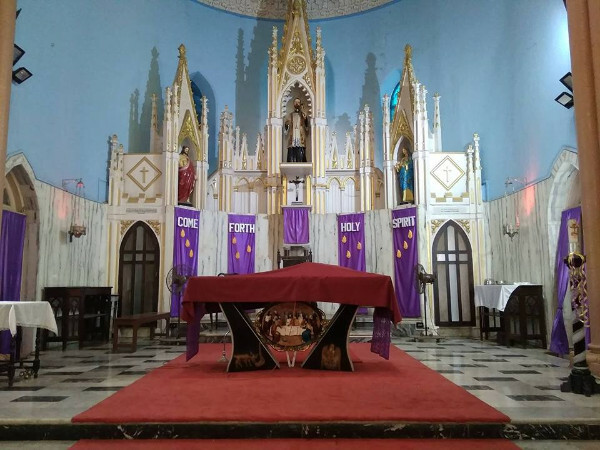 Have you been to any of the above-mentioned churches in Navi Mumbai before during Christmas? Do let us know more about the activities and the atmosphere there during the festival in the comments section below.